Premium model drinking fountain. 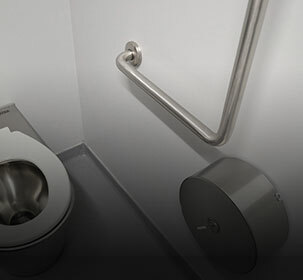 Features both standard and disabled access fountains on one integral splashback panel. 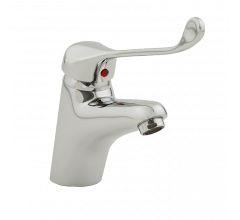 Bottle filler tap and refrigeration optional. 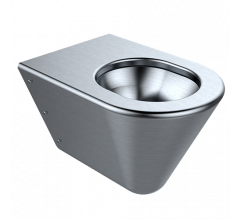 The BRITEX Stainless Steel Dado Double Round Drinking Fountain is a stylish, versatile fixture that incorporates both a standard and disabled access drinking station. 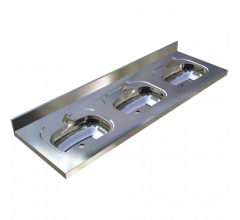 Dado drinking fountains come complete with a front push, timed flow bubblers, splashback panel and waste outlets and mounting bracket. 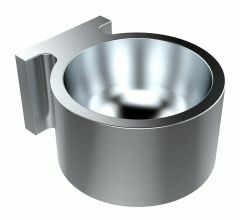 Manufactured from commercial grade 304 stainless steel. 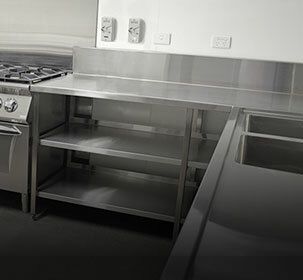 Refrigerated models are supplied with a separate remote chiller unit for installation within wall cavity.